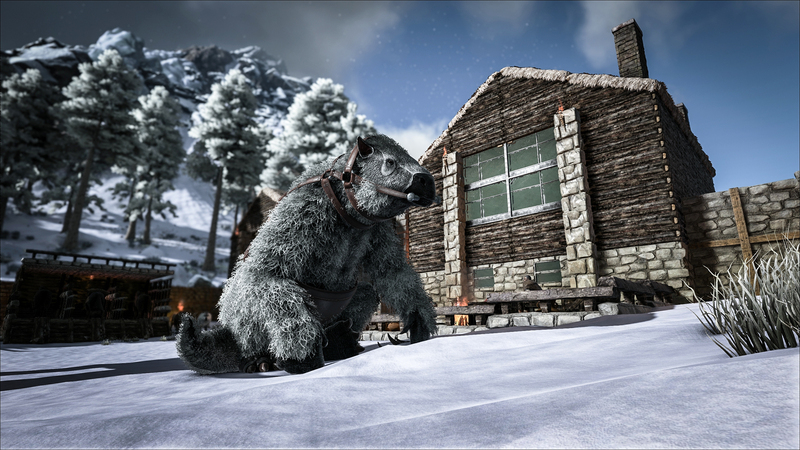 Ark’s meshing bugs are ruining its meta – so why are they still happening? The lush, dramatic landmasses of Ark: Survival Evolved have increasingly become home to large-scale conflicts and cross-server invasions. 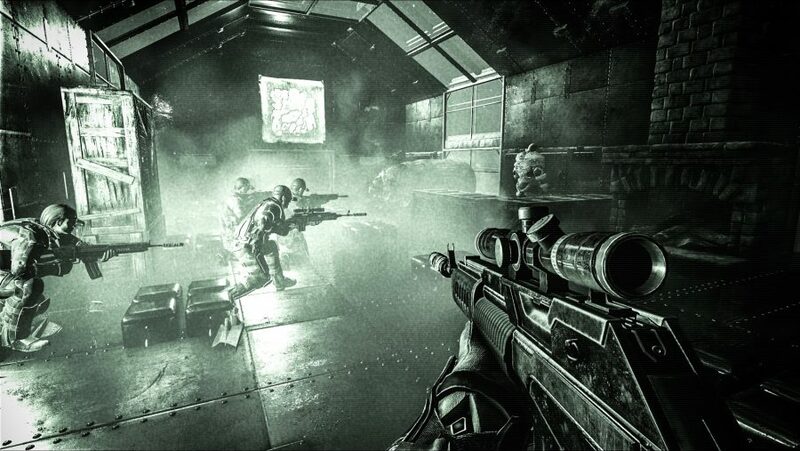 Yet some of the most contentious battles are actually happening beneath the surface of the map, an unfortunate consequence of in-game meshing. For the unfamiliar: meshing is a practice whereby players use exploits to get inside the map, usually to destroy enemy bases. 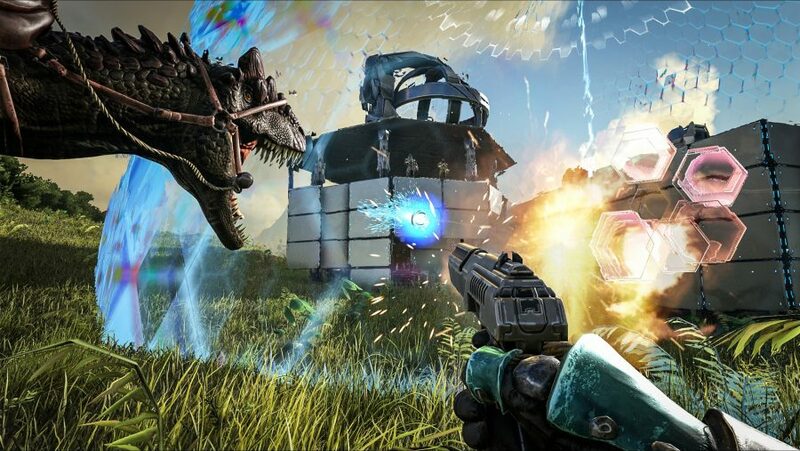 Though it would be dishonest to suggest this is a problem exclusive to Ark, it’s become particularly egregious in Studio Wildcard’s survival game, mostly due to its competitive focus and the number of exploits that are readily available to players. Offenders use the climbing picks from the Aberration expansion to glitch through boulders, exit chairs or sleeping bags to phase through cave walls, and abuse the Forest Titan to hit objects through defences. While the practice is technically against the game’s code of conduct and discouraged by Wildcard, disapproval alone has done little to dissuade players from exploiting these methods for their own personal gain. It’s become such a problem that several Ark YouTubers have started making videos cataloguing these exploits, in the hopes that it might catch the attention of the developer and force the studio into action. H.O.D Gaming published a controversial video in October, in which he showed just how easy it is to get inside the mesh on a single-player server with no prior knowledge or experience of how it’s achieved. It was his own frustration with being meshed in the game that drove him to the point of exposing it. These stories have become all too common in Ark, with hundreds of similar accounts documented across YouTube videos, Twitter posts, and forums. After my piece on the cold war between Ark’s mega tribes, YouTuber MrDarkTitan got back in touch to give his own account. Two players managed to infiltrate MrDarkTitan’s base and destroy its utilities from the inside, without blowing up any of the exterior walls or ceilings. According to him, this wasn’t just a one-off attack but a sustained effort, happening six times across three nights. The affected tribe reported the issue to Wildcard but were met with a wall of silence. As such, they decided to abandon the server and hours of work to escape their harassers. All of this came to a head in September, when another YouTuber by the name of GTJack3d was punished by Wildcard for building on the surface of the Aberration map to escape the problem of meshing – a decision that drew widespread criticism from the Ark community and led H.O.D to start a petition to have the climbing picks removed. Likely off the back of this event and the resulting outcry, Studio Wildcard finally addressed the issue of meshing in one of its Community Crunch blogs. Willoughby has since announced that Wildcard is working on a fix for the forest titan, and the studio has tackled many easily exploited holes in Ark’s level geometry. But, for many, the damage has already been done. There also seems to be a problem with enforcement too. Many players are frustrated with what they see as an inefficient response to those who are using these exploits, while others have clearly lost faith in reporting meshing altogether and simply no longer choose to flag up these issues, fearing they’ll be dismissed anyway. The practice has become so prevalent that some are even encouraging others to mesh in retaliation – reasoning that it’s a “mesh or be meshed” or “mesh them back” situation. It’s fast becoming the new meta in the game, one that is drastically spoiling the experience for anyone who wants to play Ark legitimately.